From France’ s entry into the war on the in 1939 until the signing of the armistice in May 1945, follow the heroic path of French soldiers during the Second World War. After the defeat of the Battle of France in June 1940, the French Army became the Armistice Army. Under the leadership of Marshal Pétain, French Arny was nevertheless under the control of the Third Reich of Adolf Hitler. 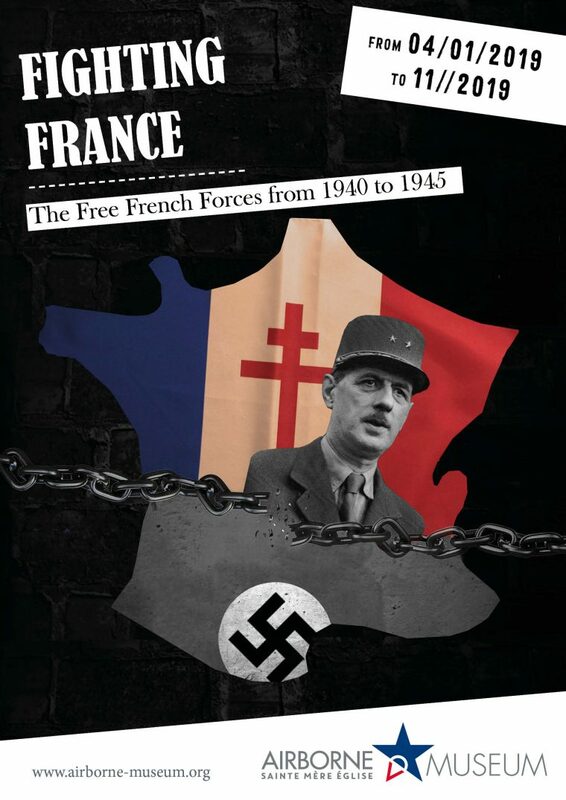 In response to this ultimate humiliation, another France, which didn’t want and could not submit to the Nazi yoke, was taking shape since then: it was the Free France impulsed from London by General De Gaulle. From 1940 to 1945, from the Desert of Libya to the steep mountains of Austria, you will accompany the extraordinary destiny of this French fighters whether they were sailors, airmen, or soldiers of the Free French forces.